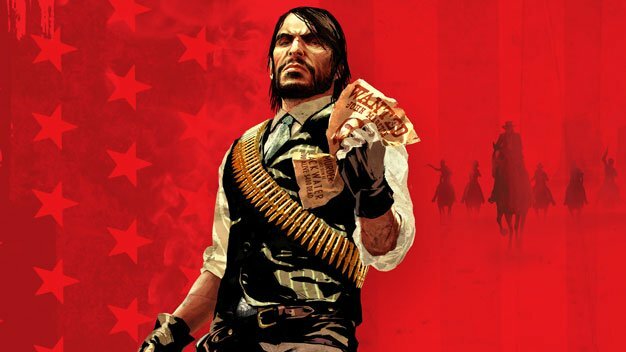 Some months ago Red Dead Redemption developer Rockstar threw the weight of the almighty banhammer on a number of players who decided that playing the western with hacked game saves was the way to go. Some of these players are now welcomed back. As promised in August, those who deleted their hacked gamesaves have been greenlit once more roam the untamed west. Gamertags and PSN IDs who lucked out and didn’t get banned the first time around, however, as well as those who still attempted to play with hacked save files, are included in the second wave of bans. For single-player saves, you will need to re-play the game while connected until you gain access to the safehouse at MacFarlane’s Ranch.